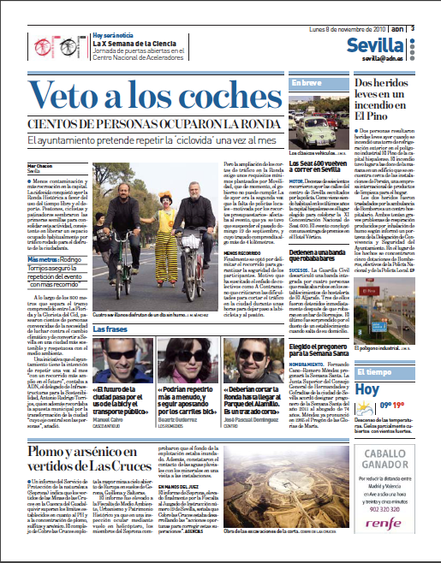 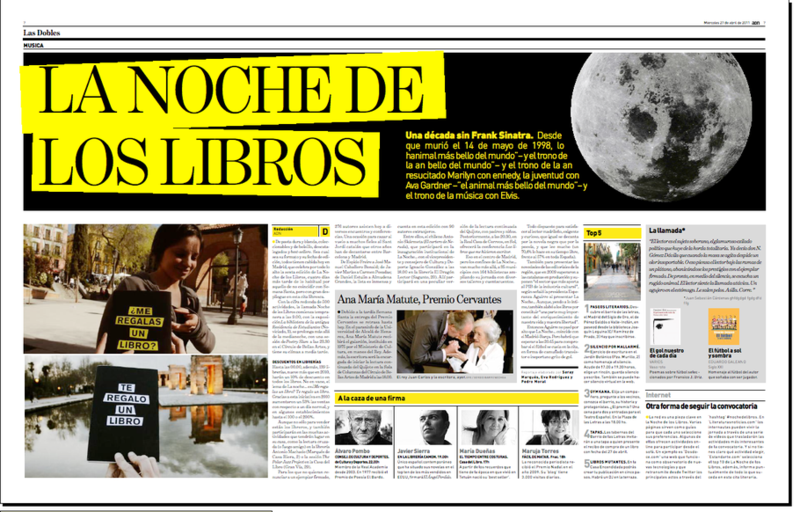 of Madrid and Seville of Diario ADN. 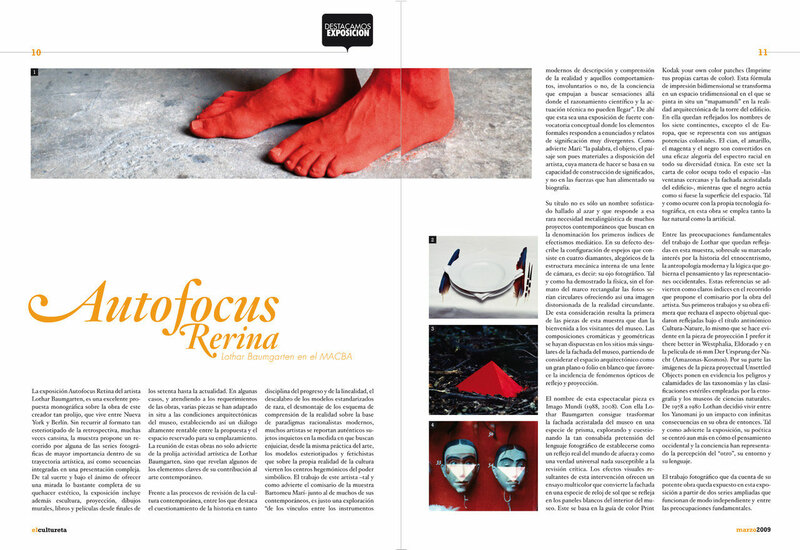 Layout in InDesign of the article Autofocus Retina. 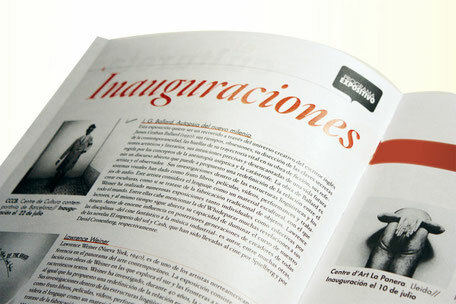 Done in the Master of IED editorial design. 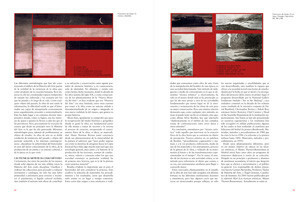 Layout in Indesign For the new image of Goya magazine. 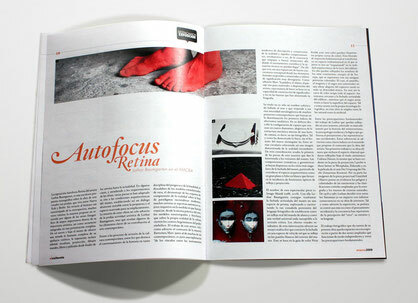 Done in the Master of IED editorial design.